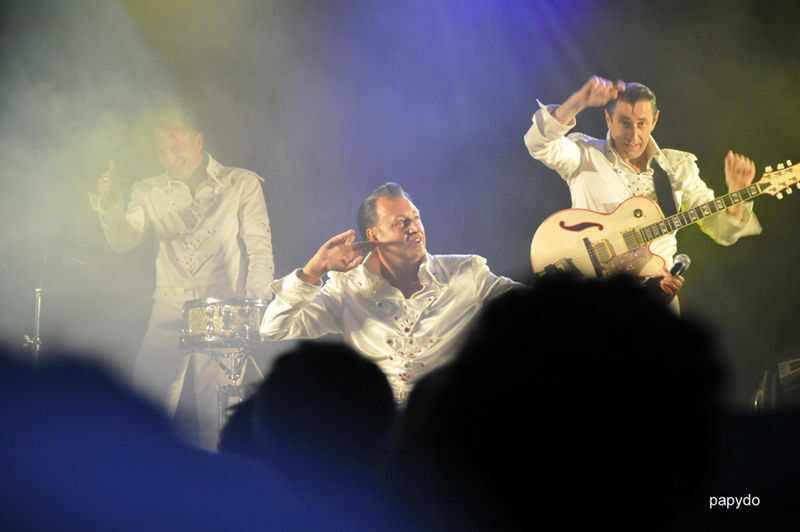 JEAN FRANCOIS MICHAEL,RICHARD DEWITTE ET LES VAGABONDS EN PREMIERE PARTIE DU CONCERT " POUR LE PLAISIR" OFFERT PAR LE CASINO DE DUNKERQUE. BEAUCOUP DE MONDE POUR CE PREMIER EVENEMENT. MALGRE LA PLUIE RIEN N Y A FAIT LE PUBLIC A REPONDU PRESENT .